I recently completed a 200 mile round trip with no issues. The car is nice to drive with no clonks bangs squeaks or rattles, and brings a smile to many peoples faces. Unregistered car does 200 mile round trip? And nearly £39k for an unregistered car? 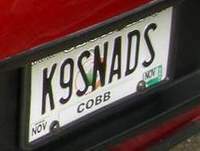 Those of us with registered cars must be sitting on absolute goldmines. 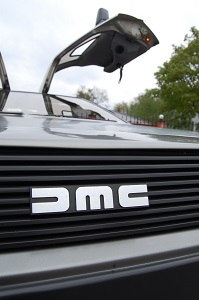 This is clearly not a DeLorean. 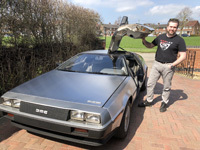 andyd wrote: This is clearly not a DeLorean. Perhaps the MOT centre was 100 miles away. Although he says the US title is in his name, oddly, so perhaps the trip was stateside? 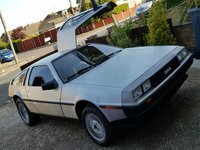 As someone who is currently saving for a DeLorean, these asking prices are getting silly to the point where I feel I will never get to own one. TBH, 30k is my limit and im starting to feel I should just give up on "the dream". Ive still yet to do more saving as im only up to 22k. Are these just chancers/gold mine syndrome sufferers or are these cars really worth more than 30k now?